The Supreme Court today said may not want any community to be ridiculed through jokes or SMSs or its commercialization but wondered even if it banned or issued some orders pertaining to it, how could it be enforced? 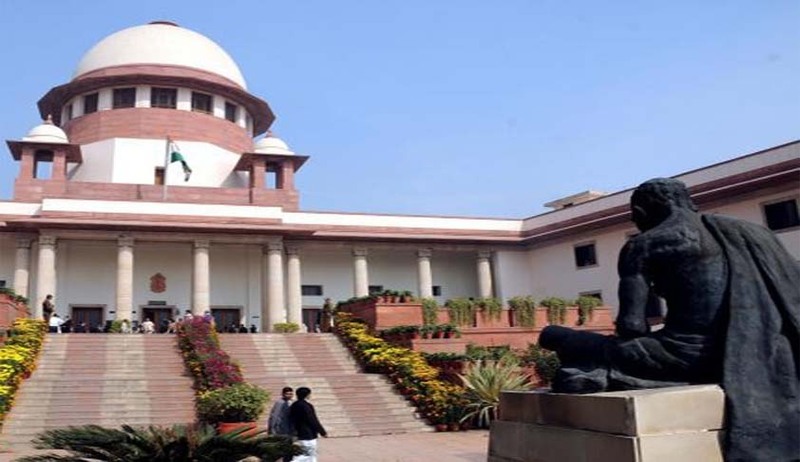 Carrying forward the hearing on PILs seeking a ban on ‘sardar jokes’, a bench headed by Chief Justice T S Thakur asked petitioner and lawyer Harvinder Choudury and Delhi Sikh Gurudwara Management Committee (DGSMC): “Tell us if we were to issue any direction how can they be enforced? If we say no sikh jokes, how is it to be implemented. Come up with ideas on that within four weeks”. “Yes commercial exploitation of it can definitely be controlled and once we issue some order, other communities may also come forward like south of the Vindhyas, every one is termed Madrasis and there are also jokes about their community, they will say ...and come to the court but how do we enforce such orders?” asked the CJI. The bench asked a panel of experts headed by some retired judges who are looking into the issue of framing guidelines to look into this aspect also. On the first day of hearing on October 31, last year initially the court was in a mood to dismiss the petition till Chowdhury, the original petitioner belonging to the community, primafacie convinced the court that it was a matter worth serious hearing and the issue was related to the prestige of the community.